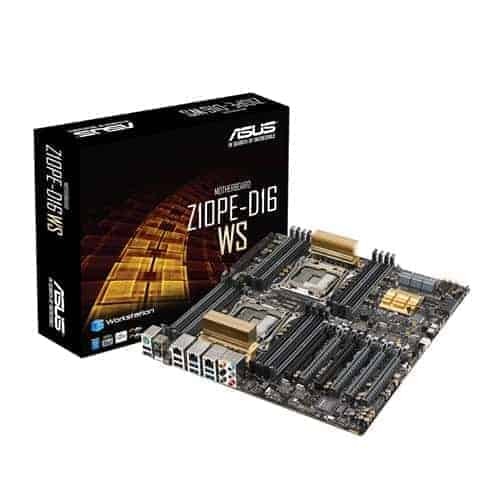 ASUS Z10PE-D16 WS couples innovative thinking with premium components to deliver industry-leading power efficiency. Carefully engineered with Beat Thermal Chokes II made of highly conductive and efficient design for minimal-loss power delivery and integrated Dr. MOS MOSFET that both saves space and reduces operating temperatures. 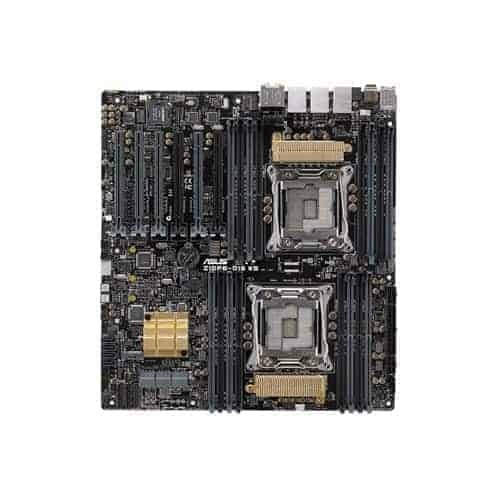 For the latest workstation motherboard, ASUS introduce the industry’s most durable 12K solid capacitors, and exclusive ASUS ProCool power connectors. 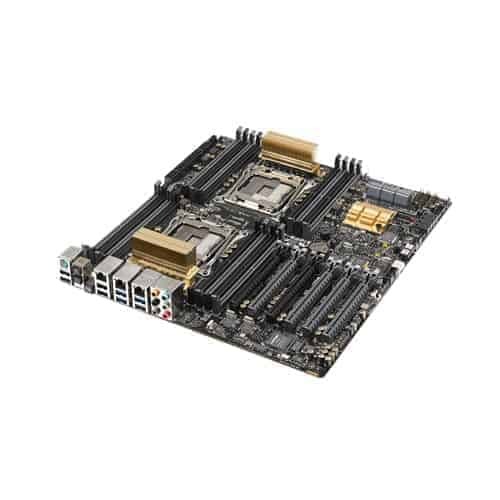 Z10PE-D16 WS is built to stay cool under pressure — and boosts performance, power efficiency and product longevity into extreme levels! Q-Code logger is your one-touch checker that lets users easily check system status at any time. 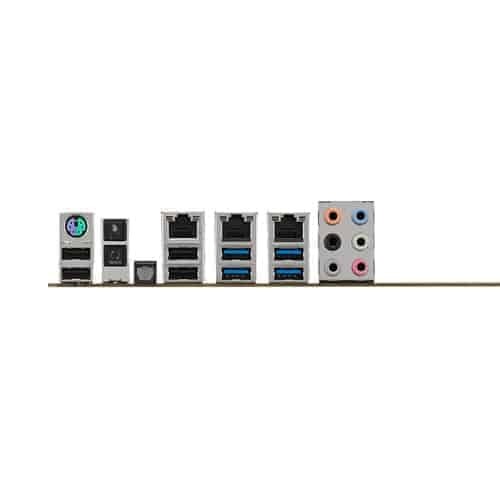 Plug a flash drive into adjacent USB port, press the motherboard’s dedicated Q-Code logger button and all ASUS Q-Code event logs for the current live session will be copied to the drive even with the system off.